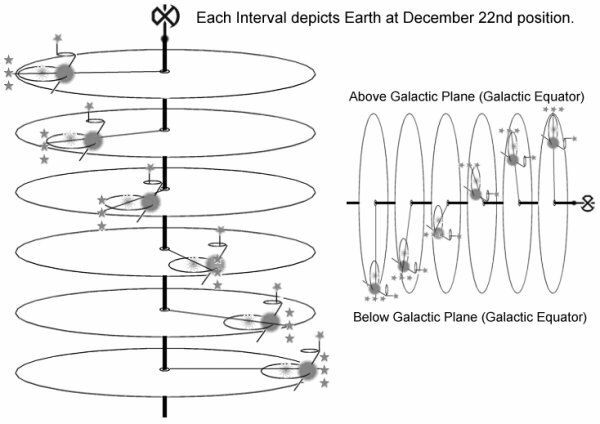 Update 12/23/2012: Earth has now crossed the galactic plane. Some people say “nothing happened.” Maybe that’s true for them. Enlightenment, perception of already existing New Earth, is unveiled via transformation of our own consciousness, not somewhere “out there”. As Zen monks have said, “Before enlightenment, chop wood and carry water; after enlightenment, chop wood and carry water.” In other words, before and after our perception has shifted, even after we become enlightened, we’ll still care for our bodies, we’ll still have chores. At regular intervals the Earth and our entire solar system crosses the Galactic Plane. See if you can imagine the imaginary ‘axis’ along the center of each galactic arm, represented by the two darker lines in this picture (This is the axis I call the Hammar Axis). All of the stars, planets and other stellar objects twist around this axis. 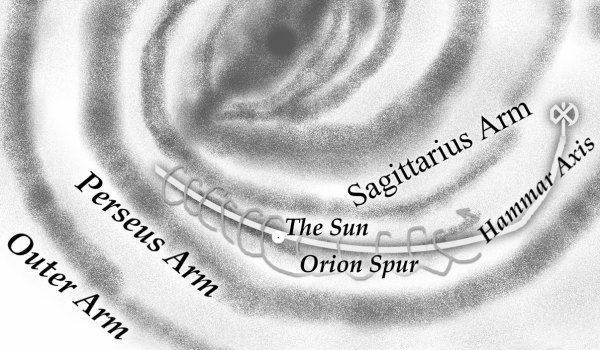 Our solar system lays within a small section of galactic arm we have named Orion Spur or the Orion Arm. As shown in this drawing. Our Earth along with other planets revolve around the Sun. The Sun, along with 6 other stars, in turn revolve around a bigger star, Alcyone, also known as the Central Sun. Alcyone revolves around a much bigger star, Sirius, which is called as the Greater Central Sun. Sirius revolves around the center of the Milky Way Galaxy. The Milky way galaxy, to which our Earth belongs, has billions of such stars and planets, all revolving around a massive star in its core, called as the Galactic Center. Take your pick . . . Explanation #2: (Another favorite explanation.) A 71 min. video explaining, in astrophysical terms, the photon belt . . . There is a short book (available here) about the Photon Belt. This short book contends that, as our Sun and our Solar System orbit around Alcyone, we also periodically come closer to the much larger star, Sirius. The Photon Belt is the name for a (supposedly) high frequency energy somehow associated with Sirius. At our closest approach to Sirius we are said to be “passing through the Photon Belt”. In simplified terms we periodically are close enough to Sirius to be more intensively affected by energy associated with Sirius–by it’s “photon belt”. The gamma rays Fermi detects are billions of times more energetic than visible light. He goes on to say that science only knew of 4 sources of gamma rays before, and now they’ve found over 600 news ones…a third of which they have no idea what they are. So, which is it? idk . . . Consider the passage into the photon belt as your ‘ticket of exit’ in relation to the thousands of years and the thousands of life experiences in this world and in others. Once human beings leave the photon belt, they will have integrated the data that is absolutely unavailable to them right now. Their consciousness will have totally transmuted. The purpose of the photon belt, this belt of light, is to have you integrate and understand another dimension of Love, a dimension that is much more into energy and vibration than into human emotions. You could qualify this energy as non-human because there is no affect and no emotion in this new dimension of Love. We consider that point zero, for the inhabitants of this world, signifies the end of the actual world, but not the end of the planet Earth. It is the end of the way man behaves, thinks, and reacts, and also the end of the dominance of certain energies. Once you have gone beyond point zero, your consciousness will allow you to totally integrate the immense benefits of this Divine Light. Consider the photon belt as a gift from the Father to all life. Of course, scientists will give other explanations, but the one that we are giving is closest to the truth, even though done with simple words. Simplicity speaks to the heart and things that are too complicated speak only to the intellect. Therefore, once you have passed point zero, your world will have changed, and you really will have entered into the Age of Aquarius, with all that that entails. You will have finished living through the great turbulences of humanity, all will stabilize and the climb towards a higher consciousness will take place very rapidly. The goals and objectives of the beings who experience that moment will be completely different from those of today’s humanity. Once you have passed point zero, your world will have transited into that magnificent ocean of light that is the photon belt. Be certain that, even if your eyes cannot perceive it, even if your consciousness cannot apprehend it, and even if your body cannot feel it, you live in this photon belt. That light, that extraordinary energy penetrates you continuously, helps you to awaken, to integrate a new consciousness, and prepares you not only for the transition, but also for your becoming. Your physical body integrates these new energies and this new power, but your bodies of Light integrate them even more. Some beings will tell you that once you are in the photon belt, many catastrophes will take place; they are not totally wrong and we have explained the reasons. The photon belt helps to be re-born to another life, to another consciousness, and to another energy. You know very well that a birth can sometimes be very painful, whether it is a birth in matter or a birth in the spirit, which is to say that changes of consciousness take place sometimes in suffering and pain. All transformation can very often cause suffering, but the benefits are so important that they are quickly forgotten. We would like to add this: for many terrestrial years now, we have prepared you, even if you are not aware of it, as much through what we tell you as through what you experience. Sometimes, we place along your path some experiences that, despite the program that is yours, can accelerate your transformation or your profound awakening. In order for our assistance to really be effective, it is necessary that, on your part, you completely let go, that you understand who you are, that you become aware of your immense internal power and of the immense Love that is in you. You must, as much as possible, avoid generating in any way energies that drag you down, because the current energies in which your solar system and your Universe are bathed are such that your thoughts can have a real effect on matter. If you think about suffering, pain, and sickness, or difficulties, you can augment them due to the power of the energies that you integrate. On the other hand, if you think confidence, if you think Love, if you think peace, if you are completely into ascending energies, the changes in your life accelerate. 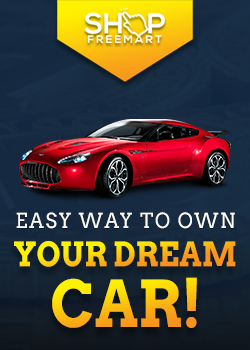 Instead of being pulled downwards you are propelled higher. These new energies do not have either a good or bad connotation, they are simply an immense power that the Creator has placed at the disposal of His creation. Fortunately, Kali Yuga is followed by the re-entry into the Photon Belt and another two thousand years of a Golden Age. 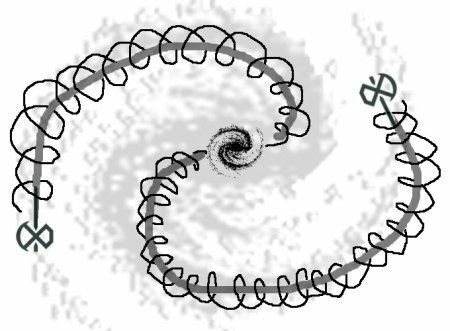 Within the joint illusion of the time/space rotation around the holographic galaxy, the Photon Belt comes up every 10,000+ years in the Age of Leo and the Age of Aquarius, which we are now entering. The vast concentration of fifth dimensional, and beyond photons, in the Photon Belt facilitates the awakening of the players of the hologram. Those who have already awakened to the fact that they are united in a joint holographic reality of life in form, as well as those who are awakened by the proximity of the Photon Belt, are presented with an opportunity to log-out of the virtual reality and return to their multidimensional, Creator SELF in the fifth dimension and beyond. The entry into the Photon Belt has always served as a re-start of the holographic projection of form in the lower dimensions. IF GLOBAL WARMING IS A HOAX, THEN WHAT IS HAPPENING?